Nancy Reagan, the influential wife of Ronald Reagan, will be buried alongside her husband at his presidential library today in Simi Valley, CA. Ms. Reagan passed away last Sunday at the age of 94. She served as First Lady from 1981-1989 and is widely credited with having a hand in her husband’s political success and acting as one of his unofficial advisors. 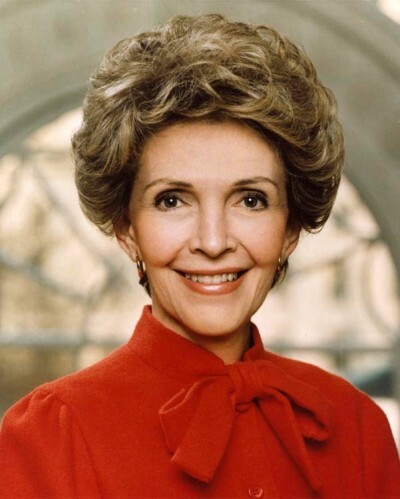 The Congressional Commission on the American Museum of Women’s History wants to acknowledge the historical importance of Nancy Reagan’s life in changing and shaping the role of the First Lady.